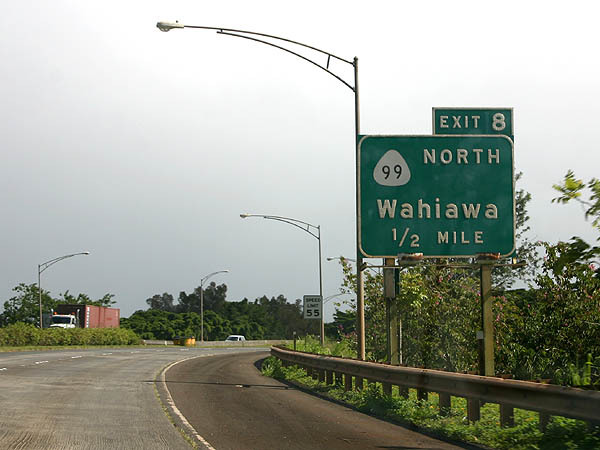 Wahiawa, up north past Mililani and before you hit Haleiwa and the North Shore, is at the end of the H2 Freeway. It houses some of our military complexes including the Schofield Barracks. If you need a tow to and/or from Wahiawa we can get to you promptly. Call us at (808) 425-9250. Call for Wahiawa towing company at (808) 425-9250 for a quick tow service! Free Instant Wahiawa Towing Quote!